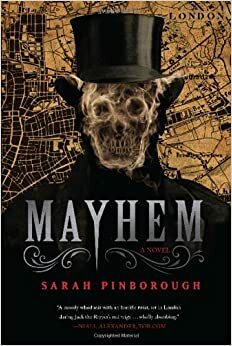 Oh, this sounds good, I like books set in 19th centrury London. I'll write the title down, so thank you! Love Dracula. I may have to read this one. It's got that Bram Stoker feel which made for a great read.